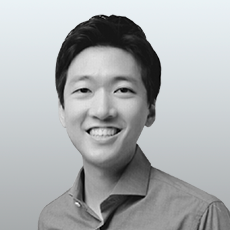 Hyungyu KO is the founder and CEO of LogonU , a spin-off company of KIST(Korea Institute of Science and Technology–The first and primary national research institute in Korea). He has designed and developed the innovated device for analyzing the motion and muscle activity in real-time. Now he is focusing on the sports-medicine such as the improvement of athletic performance, diagnosis, and rehabilitation. With the high potential of future technology, LogonU is fast becoming a leader of sports and medical analysis.